Omnimotion is the musical project of Stefan Lundaahl, from Sweden. He began working with ambient music in 1991 with synthesizers and recorders by trying to capture the sounds he heard in the world around him. 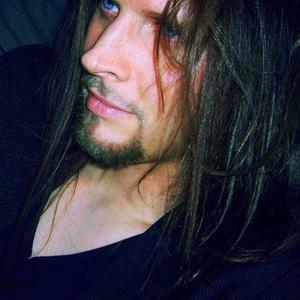 In 1999 Lundaahl graduated from a two year classical composition program, and created his own studio; "Ambium Studio", where all his music is produced. In September of 2002 the self titled album "Omnimotion" was released in the USA by Waveform Records. Contributors include; Linda Martio, Emil Lundaahl, Jannica Hovenas, and Muhammed Said Ali. Omnimotion is currently in the studio working on a second album.